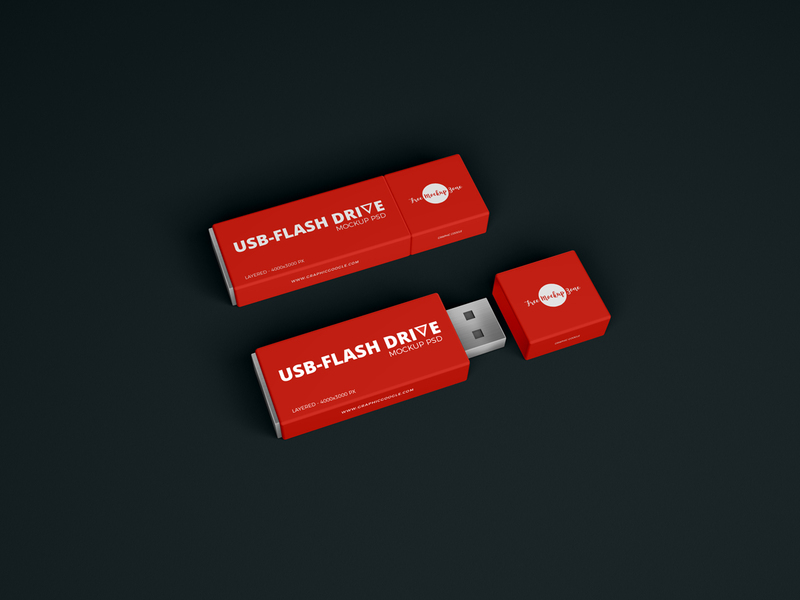 Today i am really very excited to share with all designers very stunning and well designed Free Flash Drive-USB Mockup PSD 2018 designed in layered format. Designers can easily make changes and create a flawless presentation via smart-object layer. So, get our all mockups for your designs branding and presentation.